If you happen to have an aquarium at home, then you should know that aquariums can look bad and real fast at that. Think about the amount of feed that went into the tank and then, there’s all the fish excretions to think about – well, you get the picture. This is why it makes sense for you and other fish lovers out there to learn more about how to clean a fish tank glass. Yup, your tank was all new and shiny when you purchased it a few years ago but now, it is so dirty that you do not even want to glance at it for long. 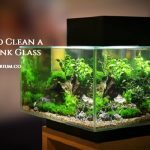 Well, you do not have to despair any longer since it only requires some maintenance and effort on your part, just Google ‘how to clean fish tank glass stains’ or just review the tips posted below. 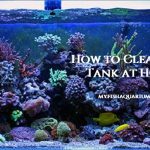 So, getting started with How to Clean a Fish Tank Glass. 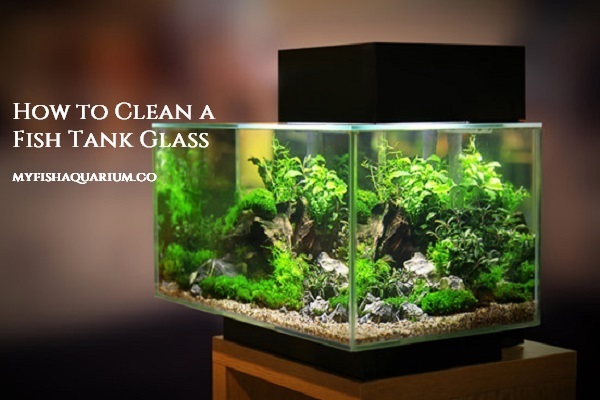 If you are going to clean your aquarium, then you need to do it both on the inside as well as the outside. Keep in mind that poorly treated water can also leave residue on the glass, so you may have to get some deep scrubbing done, both on the interior and exterior of the aquarium. Get some gloves for your hands (not mandatory), along with soft cloth, soap, scrubber, some warm water as well as paper towels. Now, wet the towel and gently wipe on the exterior of the aquarium and see if you are able to remove all the dust and grime that had built up. If the dust is a little harder to remove, use soap as well as the scrubber, and with warm water, you should soon get the exterior to look as good as new. Now that you have cleaned it up, give it a wash to remove all the excess soap and gently pat it dry with some paper towels or better yet, another soft towel. That’s it, as far as the exterior goes. You need to remove all your fish and store them safely in a container for the duration. Now, take hold of a clean sponge, and repeat the process you used for cleaning the exterior of the aquarium. Keep in mind that you are looking to clean the glass and using the scrubber too deeply on the glass may end up scratching it and you certainly do not want that. Now, slide your hand in, and remove the algae, and dirt particulates that had accumulated to the sides of the tank. Repeat the process on all sides and soon your tank should be as good as new again. 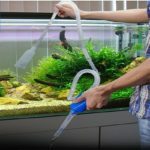 Granted that algae are not that easy to clean from an aquarium glass which is why it makes more sense to invest in an algae scraper. First, find out the best scraper for your tank and once you have purchased the same, slide your hand into the tank. 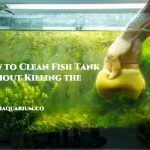 And now, gently slide the scraper over the algae stains, from side to side and it would remove all the algae stains from your tank. You can reuse the scraper but only after rinsing it warm water and making sure that it is clean. 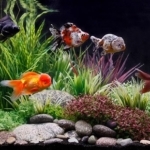 These are some of the ways by which you can clean old aquarium glass tanks easily. 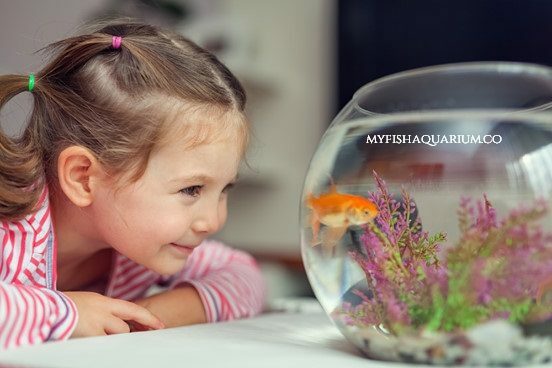 Yes, having an aquarium at home sure looks great and makes a great topic of conversation. But it also means that you would have to take care of the same and clean it up periodically so that it looks as good as new.